The Boston real estate market is ever growing upward and bringing in thousands of new residents to the city. The building boom has developers searching for new and creative ways to create a sense of place for residents once their buildings are completed, and they’re turning to consultants to make sure it’s not just luxurious interiors and exciting new amenities that are attracting buyers. Consulting firms like The Collaborative Companies are the visionaries helping to steer the ship through the development process. 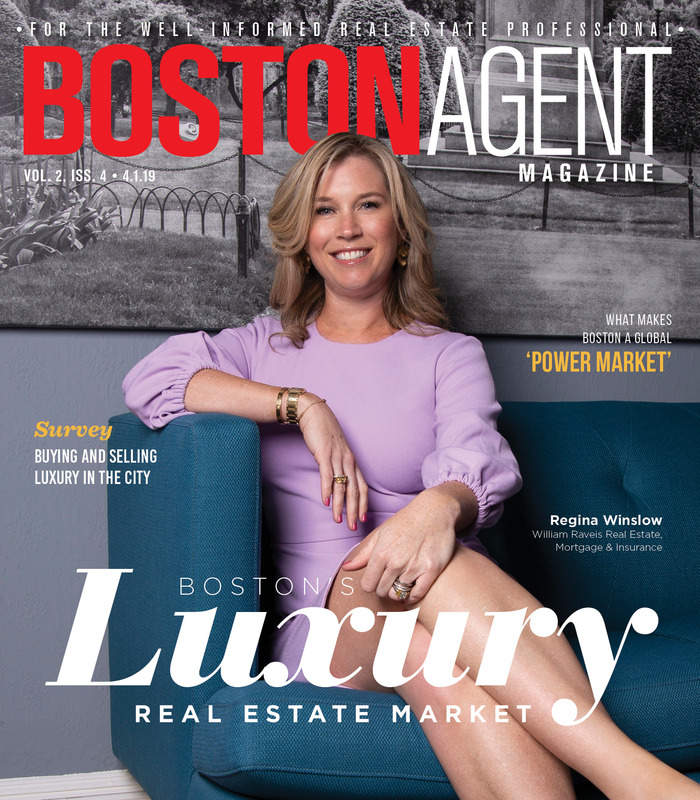 Laura Gollinger, vice president of The Collaborative Companies, says her firm is working on a variety of mid- to high-end luxury residential projects in the Boston area, including Raffles Boston Back Bay Hotel & Residences, Raffles’ first project in North America. The 33-story building, scheduled to open in 2021, will feature 146 residences and 147 guest rooms. Pierce Boston, a 30-story luxury residential building in Boston’s Fenway neighborhood, is also among TCC’s most notable accounts. 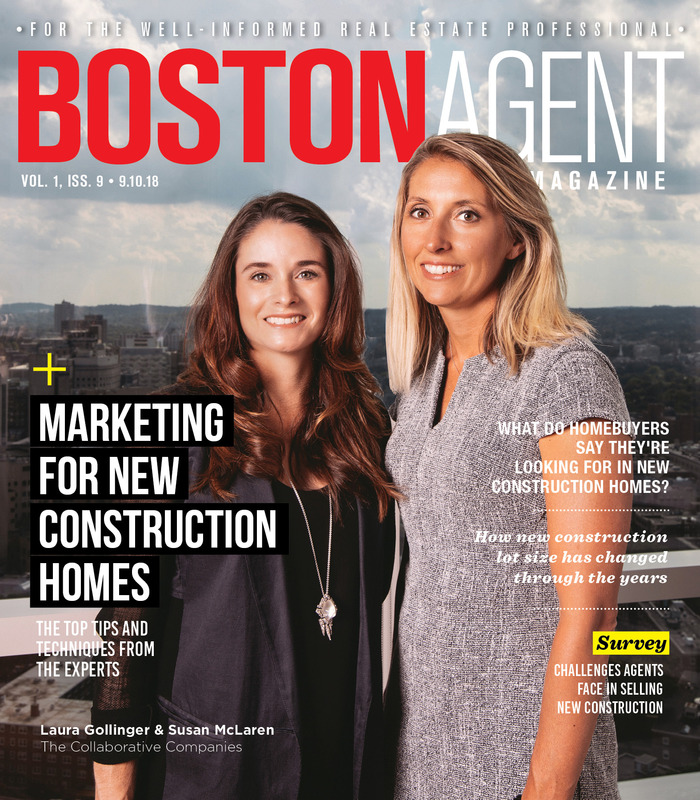 Boston Business Journal reported in July that the development, which includes 109 condominiums and 240 apartments, was 73 percent leased and 86 percent sold, “a rate that far exceeded expectations,” said Joel Sklar, president and principal at Samuels & Associates, the publication reports. TCC also touts its work on Cottonwood Management’s EchelonSeaport development, which will bring 447 luxury condominiums and 200-plus apartments to the Seaport District. TCC’s list of projects is like a who’s who of top developments in the city: Sepia and Siena at Ink Block; Slip65; the Raffles residences in Back Bay; Telford 180; and 88 Ames Street. Representatives of the firm say the game has changed and developers need to pay close attention to buyers’ needs. 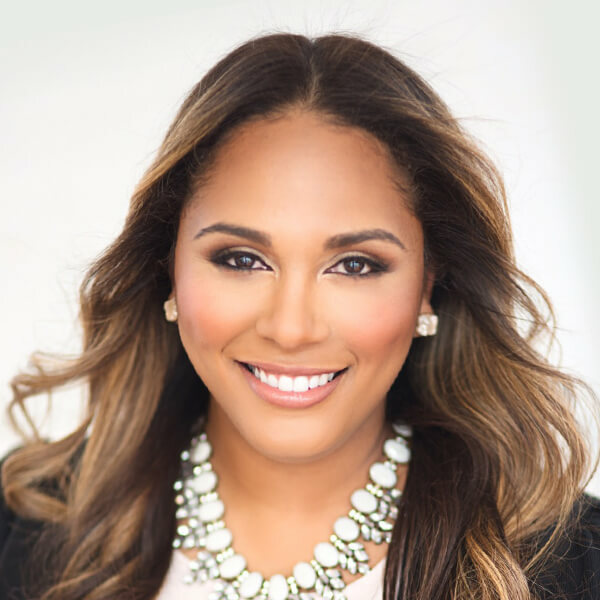 Gollinger says TCC, which she describes as a boutique consulting company, approaches marketing by making sure unit mixes and price points are geared toward the right demographic for each project. They also have dedicated teams working on one project at a time. “Once our team goes through design development, we bring teams in early to assist in branding, so we know what we’re selling or leasing before we go to market,” she says. That’s important because buyers are becoming increasingly “neighborhood agnostic” and more focused on the sense of place that comes with the development, Gollinger says. Sepia Ink Block, located in an area populated largely by warehouses, sold far above the market rate thanks to TCC’s work showing residents what was to come. “We do an incredible job of crafting story for the location,” she says. “There was really nothing there, so we had to come in and craft this story and message about what this neighborhood was going to be.” Other recent TCC developments like Slip 65 and Alloy sold out well before completion and at above-market rates. A lot of the story TCC is crafting is for renters, according to Susan McLaren, vice president of sales and marketing for The Collaborative Companies. About 75 percent of construction in and around the city is for rental units and the remainder condominiums. “This is the first time in Boston’s history construction has had such a large boom for residential real estate; it was needed,” McLaren says. “I think it’s been tremendous for the city, for our current buying pool to have so many options.” Despite the tremendous amount of development taking place, “there’s still not a ton on the for-sale side,” Gollinger says. McLaren says TCC advises clients on everything from location to unit size to ceiling height to sound. “We analyze the market down to a granular level to see patterns in the market or where there are opportunities to see if clients should build,” Gollinger adds. McLaren says projects that don’t take this approach with an attention to detail can be difficult to sell. “We don’t want to see our clients make poor decisions early on that affect their bottom line; they need to be smart,” McLaren says. That means developers have to be even more strategic when determining their location, demographic and price point, she says. McLaren notes that it’s “not just about the floor plan to people anymore.” “We have a lot of families staying in the city now, a lot of downsizers, and they want to feel that this is a home and that there is a community there,” Gollinger says. Developers of large-scale projects are doing as much inside the buildings as they are to create a sense of place outside. Gollinger says developers have had to up their game when it comes to amenities over the last few years, bringing in things like: coworking spaces; work bars and lounges; libraries and game rooms; and increasingly luxurious outdoor spaces. “People aren’t working in an office from 9 to 5 every day; a lot of people are working from home,” she says. “And as the units get smaller, residents are seeing amenities as an extension of their own home.” The community aspect also is dovetailing with these public spaces through programming events like wine tastings, presentations by local chefs, book readings, yoga groups and more. “It’s great if you have a lovely room with a wine bar, but if there is no sommelier, then it’s probably not going to get used,” Gollinger says. More amenities for pets have also helped attract buyers, Gollinger says, noting that 25 to 40 percent of renters have pets. So-called “yappy hours” are bringing residents out to meet one another and help build a sense of community, she says. McLaren says TCC still works closely with brokers as a “valuable mouthpiece” to bring buyers to the table. And the sooner they get started the better. “We bring them on early during presale to educate them and give them the next tools and insights to bring that to their clients,” she says. Getting them up to speed early gives them the panache needed to break through to buyers. “When they come in with clients they feel well-versed and add value to the conversation we’re presenting to them,” she says. New construction often presents an opportunity for agents to flex their creative and collaborative muscle. That’s a big part of why agents like Brian Perry of Gibson Sotheby’s International Realty love new construction. 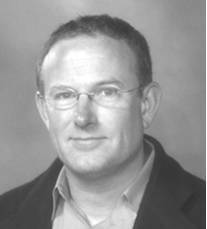 The developers and builders that Perry has most enjoyed working with over his 20-year career are those that get agents involved early and keep them close at hand as a project comes together. “We are the ones who know the word on the street, we know what buyers are looking for now and what they want in a home, so the best developers rely on agents with authority from the beginning,” Perry said. Later on in the building process, it’s up to brokers to take point on setting up the showroom for large developments, or start talking to attorneys and drawing up purchase contracts. “Most likely, the details you want the most isn’t what’s included in the builder’s default plans, so we need to be as specific as possible or understand where to compromise,” she said, explaining how she works as the go-between for her clients and the builder in a new construction sale. In the end, she appreciates clients who are candid and upfront about what they want — the more Pinterest ideas, the better. That’s a strategy that often works in everyone’s best interests, but it can also introduce one of the most difficult aspects of new construction for agents. Maybe it’s because the contractor hit a snag and timetables need to be pushed back, or that high-end hardwood flooring material that the client specifically asked for it going to put them over-budget. LaVallee said that dealing with these situations can be among the most difficult parts of the agent’s job when selling new construction, but they are situations that experienced brokers know how to mitigate. “Working with a reputable builder or developer is important so that we can really get a handle on the project timeline, and then communicate effectively with the buyer to set expectations from the start,” LaVallee said.